A beautiful campus that will become your second home. At the heart of OHIO's scenic campus is a welcoming academic community. We believe there is no better way to learn about the world than to create an environment where students of diverse backgrounds and perspectives—literally students from all over the globe—study, live, learn, and socialize together. Such preparation enables OHIO students to graduate well-educated and prepared to take on the complex challenges of today's interconnected, global workplace. 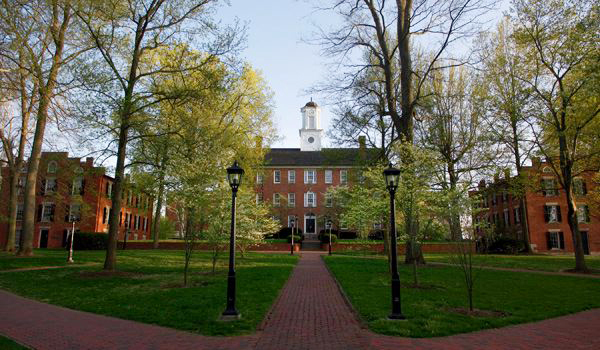 Do you have questions about the film program at Ohio University? Our current students are here to answer them! Just fill the form below with your questions on anything, from the admissions process to financial aid to life outside of class, or even just to chat. Whether through email or Skype, we are here to answer your questions.